Exciting performance and plenty of room for the whole crew. 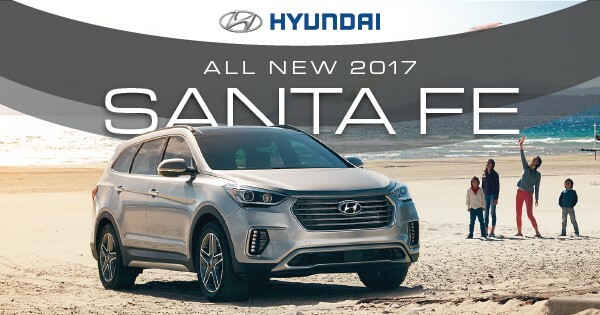 Let the new 2017 Hyundai Santa Fe take you where you need to go! Visit Billion Hyundai in Iowa City today!